Growth Is Inevitable. Becoming Is an Art Form. Here's the thing: Life goes on. No matter how crazy the world is, we who are alive must keep on living. And that means we must keep growing and becoming. The more chaotic the world becomes, the more we need a tool that can help us spot the patterns in the chaos -- and that would be astrology. I have long considered astrology just one resource among many potentially useful ones, though with each passing day, the gift of pattern recognition, and how these patterns relate to our lives, is a service that astrology is uniquely suited to provide. My annual readings provide not only insight but spiritual and psychological leverage. I am not here to predict the future, but rather to help you design your future. 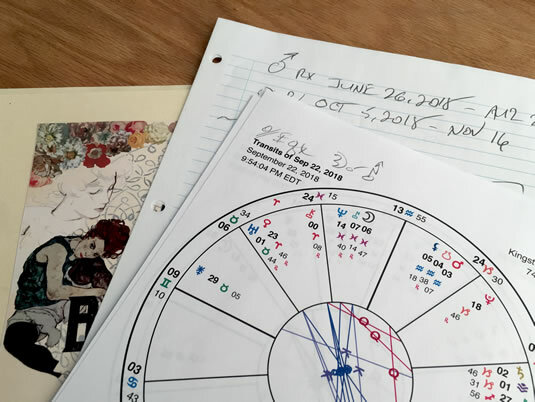 The project began as an extended January monthly horoscope; it's now more like an astrological novel, written with the pacing and detail of well-crafted fiction writing. In the next section, I will describe some of the transits I'll be writing about in THE ART OF BECOMING. I present these events in human language, using technical terms only as necessary -- and explaining everything as I go. As a journalist, I write to be understood. Even by contemporary standards, 2018 is a distinctive year astrologically. We are still feeling the effects of the Uranus-Eris conjunction (the impact of the digital revolution on consciousness). But many, many more things are happening. They include slow-moving planets ingressing new signs. When several outer planets make moves at the same time, you know that everything will be in motion and a new world will arise. Jupiter in Scorpio. 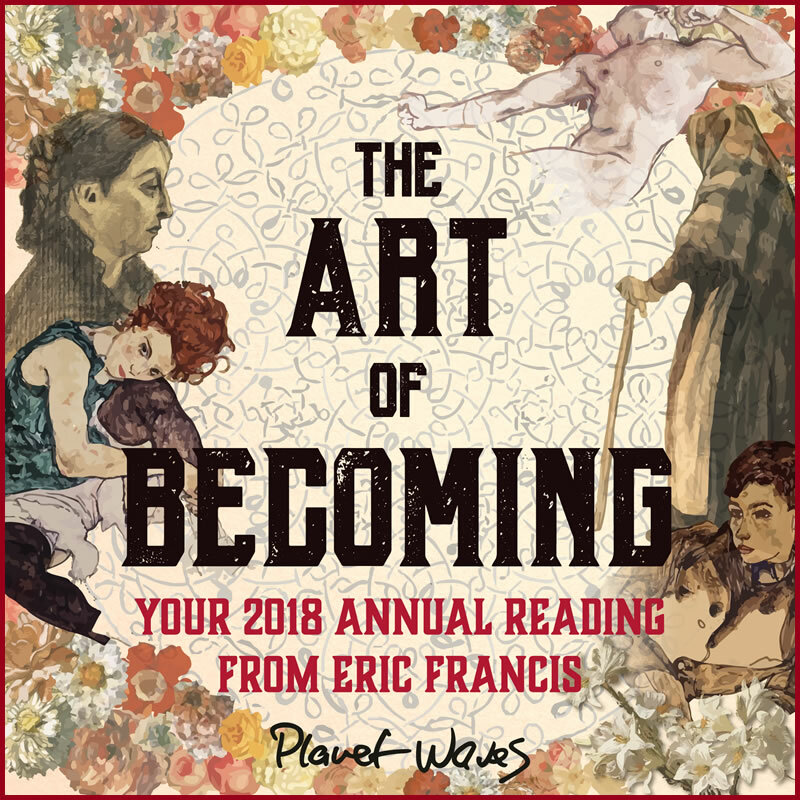 That began earlier this month, and this one-year transit, ending in November 2018, in many ways sets the tone for the year: tapping the spiritual wisdom associated with matters of transformation, sexual awareness and experience, and the ability to have a deep conversation when it counts the most. Starting chart file and notes for THE ART OF BECOMING. Saturn enters Capricorn. Saturn will join Pluto in Capricorn, its first sign change since late 2014. This will place Saturn square the Aries Point, the intersection of the individual and the collective. Family material, our relationship to the government and the corporate spheres, and those entities themselves will come into focus. This is the beginning of the Saturn-Pluto conjunction of 2020. Chiron Enters Aries. In 2018, Chiron will change signs for the first time since 2010, when it entered Pisces. Chiron in Aries will focus the question of identity, in an age when many people are confused about who they are and why they are on Earth. 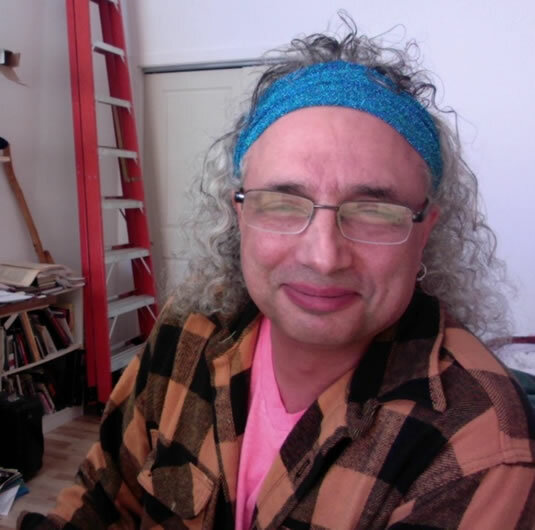 Chiron has been my astrological specialty since beginning this work in 1994. I will give this beautiful transit the attention that it deserves. Uranus Enters Taurus. For the past seven years, Uranus has been in Aries, making two significant alignments: the seven-part Uranus-Pluto square (the Occupy! movement, Arab Spring and the Wisconsin labor rebellion), and the Uranus-Eris conjunction (the impact of digital conditions on individuals and society). Now Uranus will move into Taurus, which you might describe as The Body Electric. This will focus attention on physical reality, recognizing the technological impact of Uranus. Minor Planet Transits. Pholus (small cause, big effect; multigenerational addiction issues) and Quaoar (creation myth and family patterns) are among the important minor-planet sign changes of 2018. I will take these into account, along with many other minor planet movements. Each reading is chapter-length (about 5,000 words or longer) and takes about 12 hours to chart, compose and write. They are presented in web format, and two formats of printable PDF -- US Letter and A4 (European letter). I am planning to deliver the readings during the month of January -- the earlier the better! 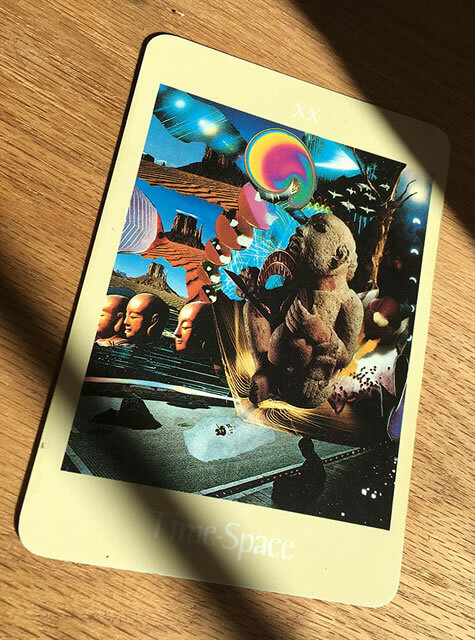 The 20th annual edition of Planet Waves corresponds to the Time-Space tarot card. This card is from the Voyager Tarot by Dr. James Wanless. Other decks call the card "Judgement." This reading is written for your Sun, Moon and rising signs. It's also designed to be read for significant others, business partners and children. We have a "one purchase per household" policy. If you're going to share with your kids and their housemates, please send a gift. 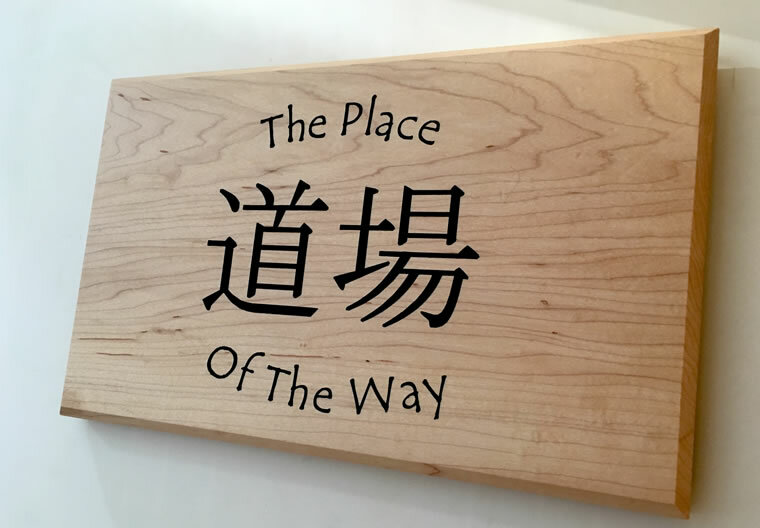 The current price is just $99 for all 12 signs, the equivalent of $8.25 per sign. We will hold it there for a while before increasing to our final pre-order price of $111. Individual sign sales will start at about $29 per sign. Most people who purchase individual signs end up buying more. It pays to get it with all 12 signs. We will have a special announcement late in the year for those who need sliding scale pricing due to financial constraints. Writing the annual is always an adventure. I bring all of my talent and experience to this work: my spiritual training, my astrological training, my therapy training and much else. Then -- I sit at my desk and weave the story of our lives. Writing astrology is a special task, because of the profound power of suggestion that this kind of work has. Doing the writing, I immerse myself entirely in the archetypes of the signs and the planets. I use my Pisces shape-shifting power and I become the zodiac, and its inhabitants, and tell the story of our lives from the inside out. The result will be something beautiful: a detailed guide to THE ART OF BECOMING. PS -- If you want to order by phone, call (845) 481-5616. If you don't get through, please leave a message, and we will get back to you early next week.